A body is found on the bridge from Malmö to Copenhagen causing a jurisdiction issue. Forced to work together, a Swedish and a Danish police detective are on the hunt for a killer. Saga and Martin realise the case isn't over and that there is one more perpetrator. But who is Mikkel Host? Henrik and Astrid are trying to get used to being father and daughter again. Meanwhile Saga gets a breakthrough and the murderer is revealed and arrested under dramatic circumstances. The murderer even confesses to the six killings/revenges. But Saga discovers something which doesn't fit. 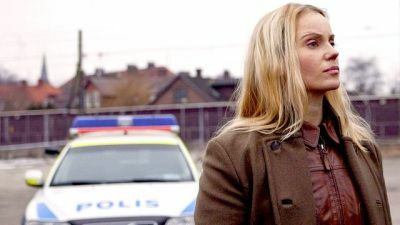 She goes back to the prison in Sweden and talks to the girl who almost killed her, and here she gets a terrible suspicion: there is another killer - and there is still one person left to be a victim! Despite her injury, Saga refuses to give up and will do anything to solve the case. Martin, who is personally involved, is doing everything possible to find the perpetrator in time. It becomes a cat and mouse game where it looks as if the offender will succeed in his personal revenge. Saga and Henrik find a new clue which might lead them to the killer's location. But will they manage to find him in time ? Bit by bit in the complex puzzle are in place and the tracks and clues in the investigation leads Saga and Martin to a man who could be the perpetrator. While they come ever closer, it turns out that the case has suddenly become more personal for Martin than he ever could have imagined. Police now have a phantom image of the offender. 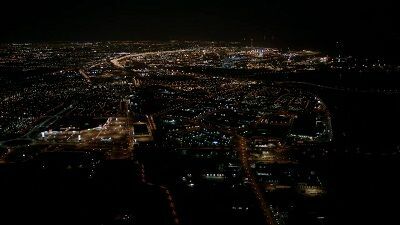 Just as Saga and Martin think that the matter is cleared up, it turns out that the great 'end' points towards Heathrow airport. 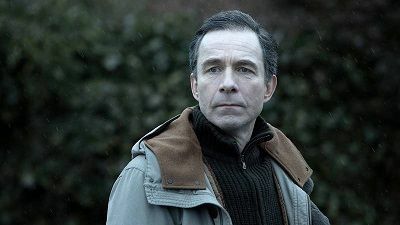 Martin moved back to Mette and Saga and Martin's friendship put to a severe test. The inquiry into Tommy continues and Solveig still refuses to cooperate. She talks neither with Saga nor Jonas. The question is how long they can keep her in holding if they do not obtain any evidence. Lillian is still under pressure from the management to find the culprit, and now it seems that there is a leak in the department. In the meantime Saga makes a breakthrough in the search for Henrik's family. Saga and Martin requestion witnesses and suspect that someone in the group changed the data in the report. Witness Laura wakes up and Martin makes another visit to Jens in prison. Saga tries to find a solution to the problem of cohabitation. 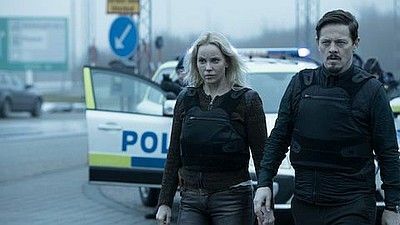 The hunt for the killer becomes more and more intense, Saga and Henrik are confident they know the killer's identity. But they get a new surprise when they detain the suspect. 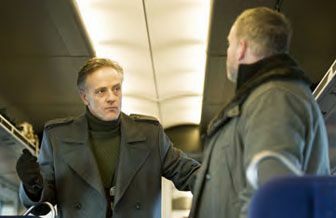 Saga is forced to take time off from the investigation, but Henrik demands that she return. Together they manage to find the link between the victims and the perpetrator. An important witness has memory loss. The investigation grows and new clues are received. A new attack is carried out. The "Truth Terrorist's" fifth and final problem is our indifference to child labor. A school bus with five children disappears and the offender demands that five companies that indirectly exploit child workers suffer arson attacks. For every company attacked, one child will be spared. Meanwhile, Saga suggests that the evidence is pointing to the offender being a member of the police. Saga and Martin anticipates and hearing a colleague suspected of being "Bromördaren". He proves to have an alibi for all the opportunities for crime, but is he really innocent? The offender is ready, he has succeeded in its aim to point out five problems in society. But Saga have a feeling there will be more. Maybe it's all about personal revenge? Saga and Martin continue hunting down the eco-terrorists and start profiling them. Martin makes some progress in his meeting with Jens. A new case of poisoning is linked to Saga and Martin's case. A motor boat is salvaged from the ocean floor. 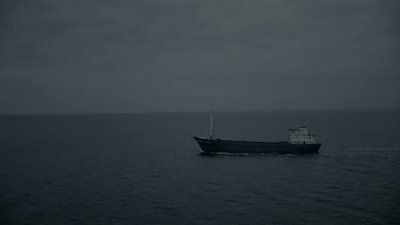 When the coastguard board a ship headed for the Oresund Bridge, they discover three Swedish and two Danish youths chained below deck. Saga and Martin have a complicated puzzle to solve when a chemical plant is threatened. The homeless man's survival depends on the landlords' willingness to pay the ransom. Saga and Martin see that they are dealing with someone who has planned his crimes down to the smallest detail. They wonder if they can catch the murderer off balance by doing something he doesn't expect. 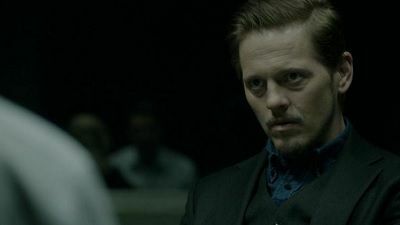 Henrik believes he found the connection between all victims and an unexpected finding ends up on the investigation board. At the same time, the crack between him and Saga is greater than ever. 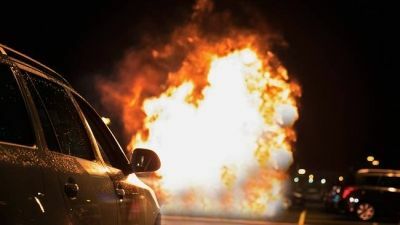 Taariq recognizes a car related to the case. He wants to push the owner for money, but is himself accused of robbery. 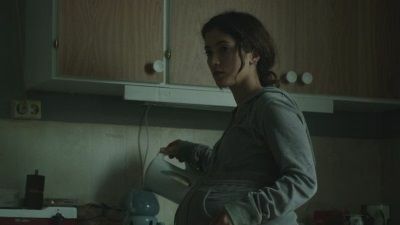 Saga fears that will be more murders and Henrik's efforts for the homeless girls end up in disappointment. 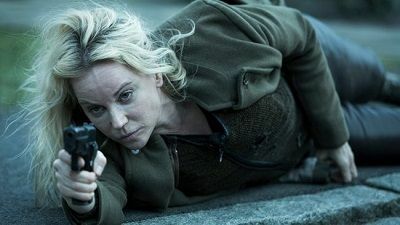 The killer reveals through the media that the murder on the bridge was only the beginning, and his purpose is to draw attention to unpleasant societal truths. 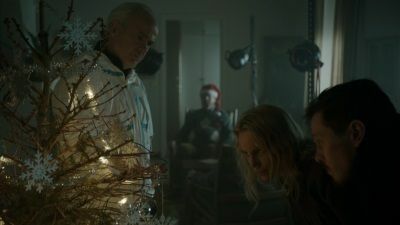 Saga and Martin realise they are dealing with a ruthless killer. The police are certain that they are on the right track, but will they manage to lure the killer into a trap ? Saga is becoming more and more frustrated and is struggling with her relationships with her mother and her new boss at work. 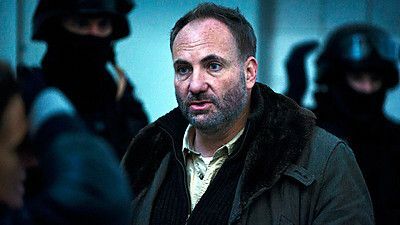 To draw attention to the increased number of people falling through the cracks of society, the killer kidnaps a homeless man and demands a large ransom from four landlords for his survival. So what is the price of a human being after all? 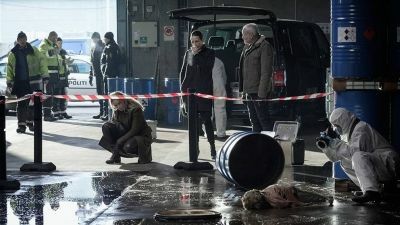 Saga and Henrik find a new link between the victims, which points to a new suspect. 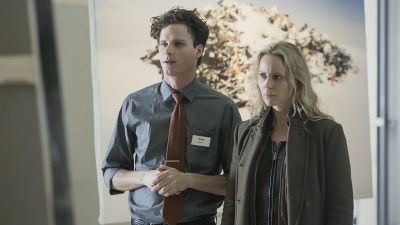 The investigation becomes more and more demanding, and the police chief increases the pressure on Saga and Henrik.